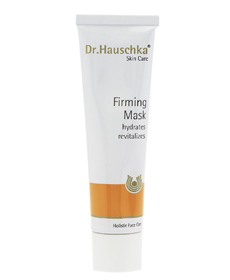 Specially created for mature, dehydrated and sensitive skin. It is an intensive treatment to moisturize and revitalize. The precious rose, a symbol of delicate beauty with resilience, forms the heart of this therapeutic mask. Rose water, rose petal extract, rose wax and pure rose essential oil provide health and balance to the skin. Valuable oils and extracts combine with mango butter and beeswax, restoring strength and diminishing fine lines and wrinkles. The area around the eyes is nurtured and smoothed. Skin regains its ability to rejuvenate, tone and hydrate itself.